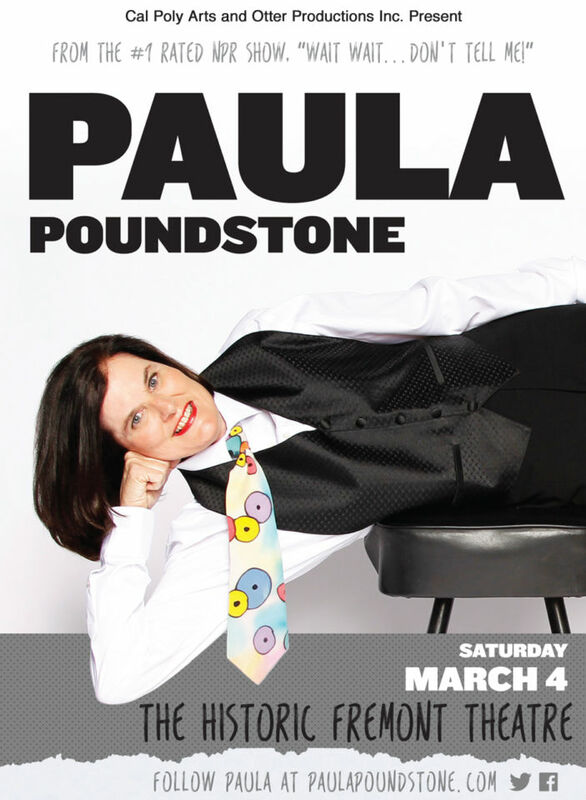 Paula Poundstone - Otter Productions Inc. | Otter Productions Inc. Paula Poundstone - Otter Productions Inc.
Cal Poly Arts and Otter Productions, Inc. are pleased to announce another Center Stage event to be presented at the historic Fremont Theatre in downtown San Luis Obispo: PAULA POUNDSTONE on Saturday, March 4, 2017 at 8 PM. Tickets are $26 and $36, plus applicable fees/handling, sold exclusively through VALLITIX outlets and Boo Boo Records in San Luis Obispo. Tickets for this Center Stage event will go on sale Friday, December 2nd at 10AM; online: vallitix.com or by phone: 888/825-5484. 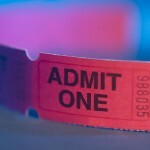 Tickets on sale Friday December 2nd at 10AM at all VALLITIX locations including Boo Boo Records in SLO, www.vallitix.com, (888) 825-5484.